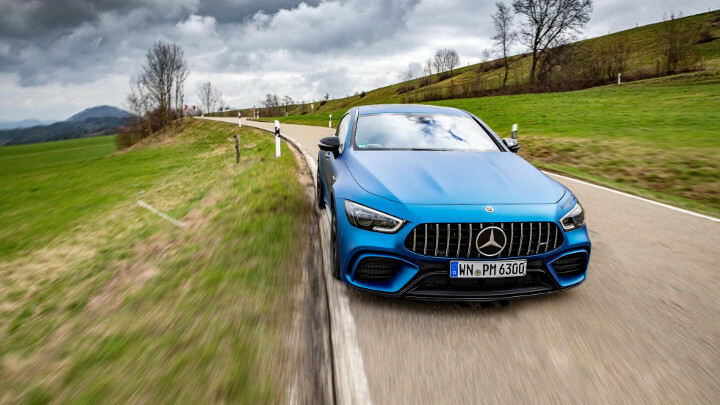 Anyone want a 731hp, 1,029Nm Mercedes-AMG GT four-door? 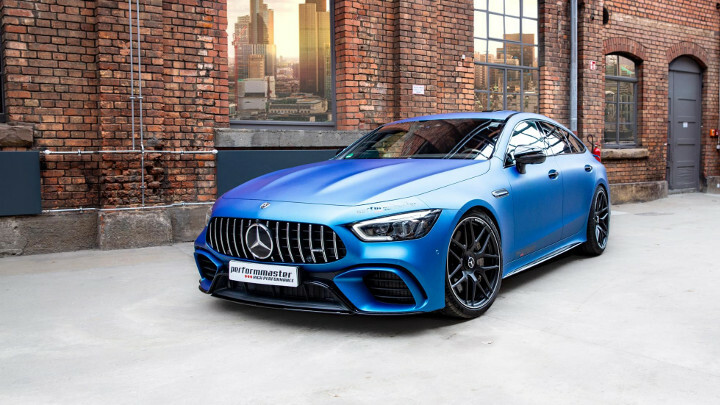 This snappily titled thing is the Performmaster Mercedes-AMG GT 63 S 4-door Coupe 1 of 31 Limited Customer Edition. Got your breath back yet? Well, the 731hp this thing puts out will probably take it away all over again. 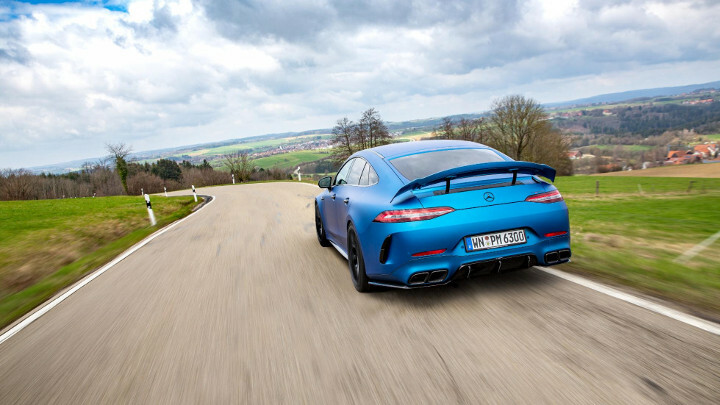 Now, with 631hp on tap, the standard GT 63 S four-door is not exactly short on power. 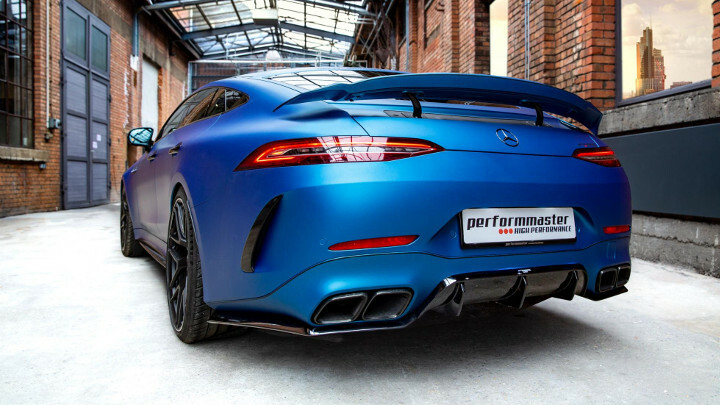 However, all it takes to squeeze out the extra ton is a bit of electronic trickery in the form of a PEC tuning module from the AMG specialists at Performmaster. 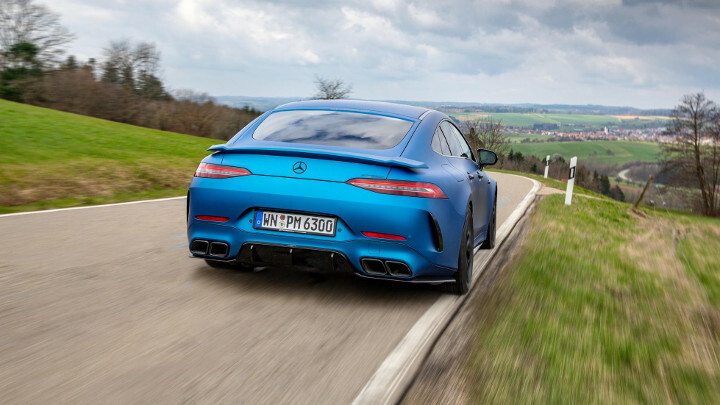 When connected to the 4.0-liter twin-turbo V8, the module also ups torque from the standard 899Nm to a rather obscene 1,029Nm. 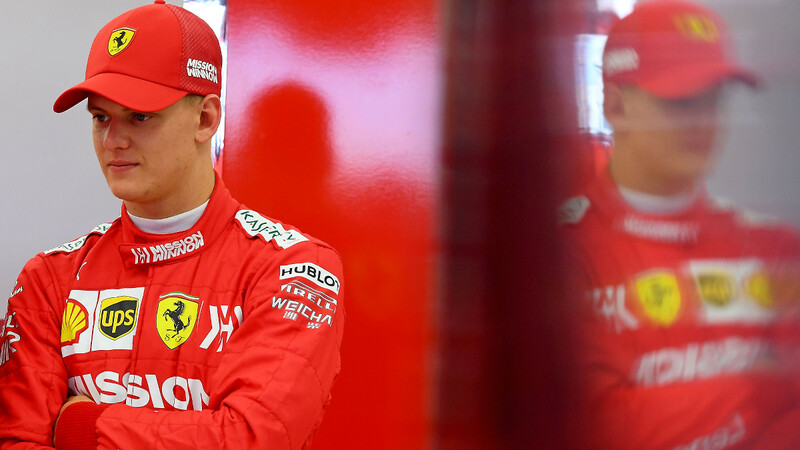 The updates mean that 0-100kph is dispatched in just 2.9sec—outrageous in an internal combustion-powered car—although top speed stays the same at a not-paltry 315kph. Presumably so the monster Merc doesn’t shred its tires thanks to a two-ton-plus curb weight. On the outside, the upgrades are surprisingly subtle compared to what we’ve become used to seeing from German tuners. In fact, the only addition is a neat aero package that adds a front splitter, a rear diffuser, and an ever-so-slightly larger rear wing to alert those in the know that this thing has more power than the bonkers Ferrari 488 Pista. 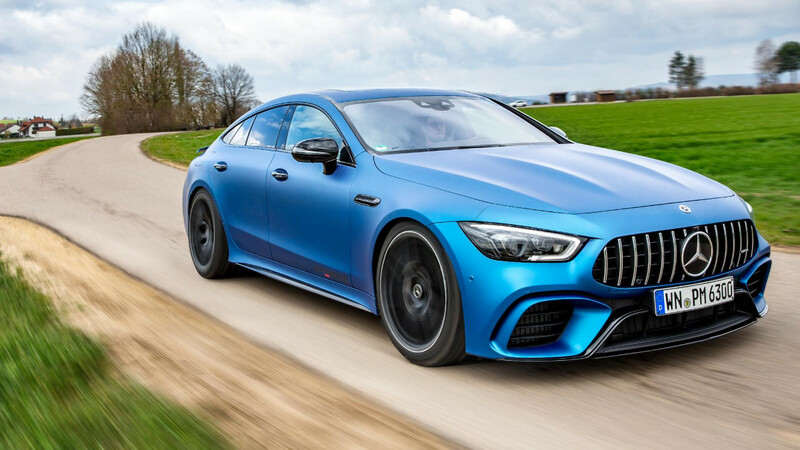 As the name suggests, Performmaster will limit production to just 31 cars to honor its 31 years of fettling AMG products. Want one? You’ll have to get behind us in the queue.